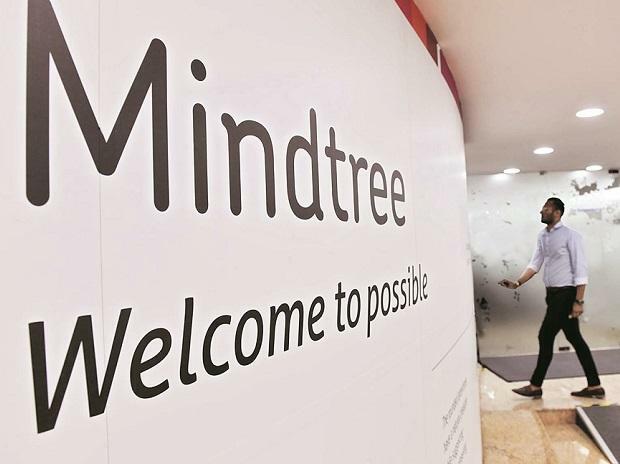 IT company Mindtree on Tuesday formed a panel of independent directors to look into "unsolicited open offer" by infrastructure major Larsen & Toubro to give its recommendations. The board of the company has also decided that it will not move ahead with its share buyback plan. The board formed a committee of independent directors under Apurva Purohit, president of Jagran Prakashan Ltd., to provide its recommendation on "unsolicited offer" made by L&T, the company said in a regulatory filing. "The board of directors of the company, at it meeting held on March 26, 2019, has decided not to proceed with a buy-back of equity shares of the company," Mindtree said in a regulatory filing. L&T has made an open offer to acquire over 5.13 crore shares, accounting for 31 per cent stake, of Mindtree for Rs 980 per cent share aggregating to Rs 5,030 crore. "After details deliberations and discussions, the Board in its meeting today, decided to immediately constitute a committee of independent directors in the interest of all stakeholders to provide their reasoned recommendation in respect of the unsolicited offer by L&T for the consideration of the shareholders," the filing said. The IDC will consider and evaluate all aspects of the unsolicited offer, taking into account all relevant facts, circumstances, data related to the company and industry and the interest of all stakeholders involved. Mindtree co-founders have opposed the bid of L&T to acquire it. "The committee will discharge the legal obligations placed on the independent directors under the prevailing regulations with respect to providing reasoned recommendations on the unsolicited offer by L&T," the filing said. The panel will have support of independent legal and financial advisors to help it with its deliberations, it added. L&T made an offer to buy up to 66 per cent stake in the Mindtree for around Rs 10,800 crore. Besides the open offer, L&T has entered into a deal to buy Cafe Coffee Day owner V G Siddhartha's 20.32 per cent stake in Mindtree and has also placed an order with brokers to pick up another 15 per cent of the company shares from the open market. The total transaction value for L&T is estimated to be around Rs 10,800 crore.